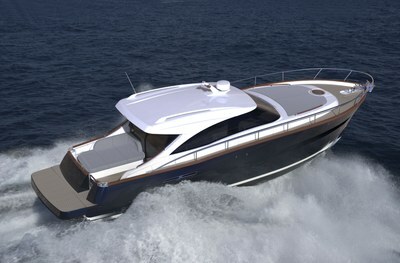 We are waiting for you at the 57th International Boat Show in Genoa from 21 to 26 September! 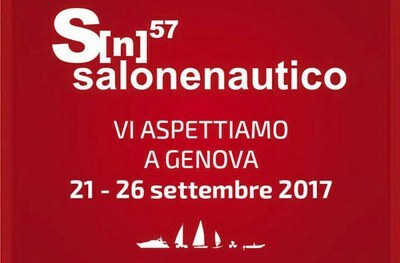 Another new thing is coming in 2017: ready to debut at the 57th Nautical Show in Genoa, the 44 Sedan model, destined to become a new “classic” of the yard under 14 meters. The yard’s range currently comprises 7 models of yacht from 36 to 72 feet, craft of genuine value, with sophisticated design, skilled construction, choice components, comfort, performance, environment-friendliness and an unmistakable style immune to time and fashions.